Social media like Facebook, Twitter, Instagram and others are great platforms for marketing your business, as they will help you reach and interact with a lot of potential customers. If utilized properly, it will give you the publicity that will positively affect your business. Related to this are Chrome Extensions, which are small applications or programs that can enrich and modify the functionality of your Chrome Browser. This extension can pick up any grammatical errors and spelling mistakes. Having these kinds of faults in your content can be very embarrassing, so Grammarly ensures that these mistakes are avoided. 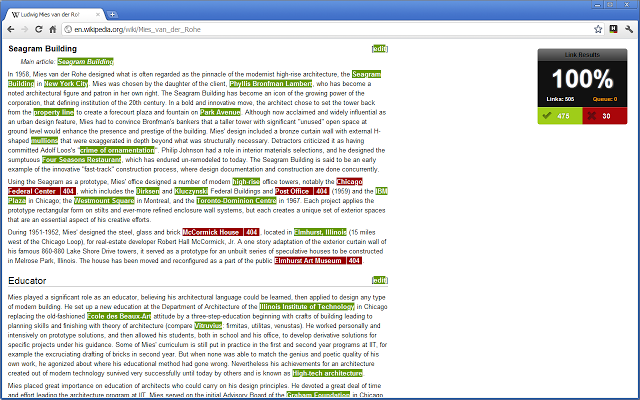 It can even check the context to detect wrong word usage. You can stop worrying about common misspelled words and homophones. 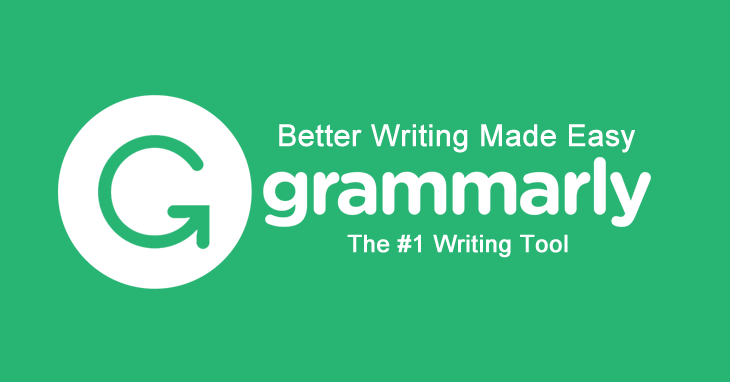 This is a really superb tool since it can detect and correct over 250 types of grammatical errors. With Grammarly, you can avoid making a bad impression on your potential customers. • You can assess 100 more additional types of errors. • You can allow or disallow checking on the website domain of your choice. • You can receive suggestions for vocabulary enhancement. • Avoid plagiarism and get citation proposals. • Additional suggestions for different writing styles, including academic, technical, and creative. Moz Extension is an SEO Toolbar that lets you research domains quickly and more conveniently. For example, if someone approaches you, you can immediately analyze them with the Moz Bar to find out their domain authority which will tell you how high their website’s rank is. Additionally, you will be able to check if the on a page links are internal, external, follow or no follow. Moz Bar can let you know where the other website stands with Google and more importantly, if you can benefit from connecting with a company, a blogger or a website. GIFs and Memes are taking over the internet lately and social media marketers can benefit greatly from them because they can generate more interactions with the audience. Giphy is a Chrome Extension that you can use. It contains thousands of GIFs and Memes that you can post on your Twitter, Pinterest, Facebook, Instagram and other social media outlets. You can easily search for perfect memes because it has a list of most recent and most trending GIFs. It also has a search button so you can instantly find exactly what you are looking for. Being a social media marketer can be enjoyable because you choose the time you want to work. On the other hand, that flexibility can make you unproductive. You may sit at your desk, promising yourself that you want to be fruitful and the next thing you know, you’ve procrastinated again and wasted hours posting pictures on Instagram, updating your Facebook status, reading every article in your Twitter feed, and so on. 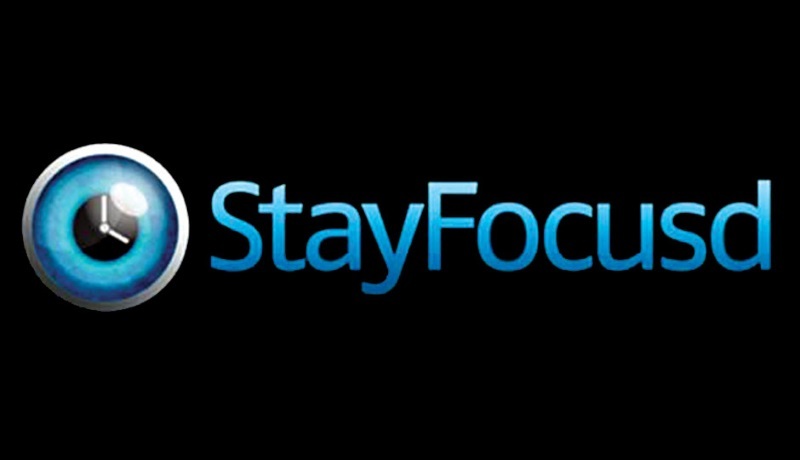 To help you stay concentrated on your work, the extension StayFocusd can help you. It works by restricting your time surfing on unproductive websites. Moreover, it is highly configurable and you can allow or block entire sites or specific domains, even specific in-page content like videos, games, images, or forms. If you are using Instagram for marketing your products and you want to multitask, Instagram for Chrome may be the extension for you. This is as close as the real Instagram application on your Chrome, and you can use it without reaching for your phone or opening a new tab. You can comment on photos, receive desktop notifications, and even drill down details like filters and effects. Recent changes have led to updates of this extension which is now called Notifications for Instagram. And because Instagram removed many features off their public API, some features have disappeared. If you’re marketing your products or services online, the tendency is to have a lot of different accounts on various platforms. And remembering all the passwords for every site has to be mind-numbing. This Chrome extension can help you with that because with Last Pass you will only need to remember one master password for all your accounts. Not only that, you can also save other details like credit card number, important texts, images, and others and you can sync it to your other devices anytime and anywhere. • Profile picture so you can be familiar with whom you are communicating. • Their current location so you will know if you can arrange a meeting if they are nearby. • Their job or company and their LinkedIn profile. When you have this information with you, establishing rapport will come easier because you will be able to know any common grounds and interests. With Rapportive you can also make your network grow because you can follow them on their social media accounts. Lastly, you can store notes for later for yourself or into their profile. One of the reasons you’re making blogs is probably to generate sales. And that is where backlinks will be needed. Your blogs should have links that will direct the readers to your page where you sell your products. To achieve that, your links should be working. And before publishing your blog, you may want to check if all the links do their job. That’s where the extension Check my Links will come in. It will check for no-follow links, anchor tags, and trailing numbers. It will also make your life easier when you have to edit the content of your multiple pages. 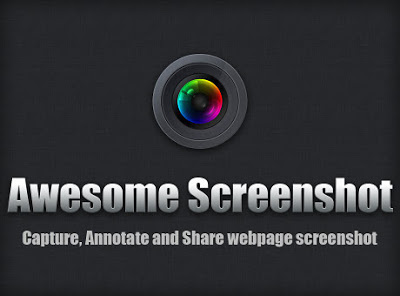 • Capture windows and easily annotate the picture by just simply dragging and dropping it. • Edit the picture with rectangles, circles, arrows, or texts and even erase or blur sensitive information. • Save the picture to your local drive or share the picture with just one click. Additionally, you can also upload your screenshot to Google Drive. This extension will make screenshotting easier for you, thus making interacting with the followers of your social media accounts easier. This extension is one of the most useful tools out there. It can give you a serene moment that will inspire you to be more fruitful. It will keep you on track with the most important task of the day. • You can be reminded of what is the most significant task you should do for the day. Every time you have to open your browser, you will be prompted to do your priority of the day. • After your priority, your next to-do items will be shown. Just remember to be realistic about your goals for the day. Try to put 2 or 3 items here and just add more after you are done. • If you are a freelance online marketer, you may need the inspiration to focus on your work. Momentum can generate encouraging and unique quotes for you every day. • You can also view weather updates in your location. • If you love to travel, a beautiful screensaver photo will be in your browser’s background. As a social media marketer, you want to maximize the tools you already have. Having these extensions will make your work easier and faster, thus making you more effective and efficient in your job. The truth is we could go on and on with this list of useful extensions that can assist you in your day to day tasks. But these are just ten of those top tools available out there. You can use a lot of extensions in your browser, but be sure to just add the extensions that you frequently use so you can find them easier. We hope that you are able to discover some extensions that will fit you. What other extensions are you using that you find really useful? Let us know in the comment box below. Grammarly, Moz Bar & Last Pass are my favorite extensions. I’ll try other stuffs today.